of refugees and migrants in different European countries. 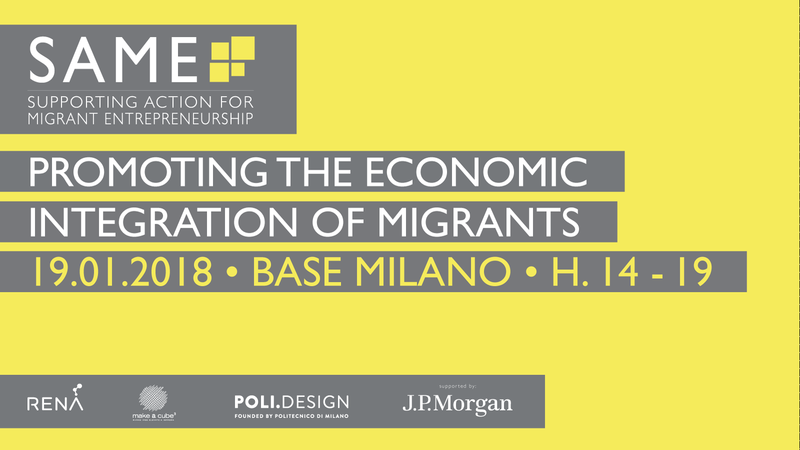 The research developed and the case studies analyzed provided insight on the phenomenology of migrants’ entrepreneurship and examples of activities that can support migrants’ economic integration. This allowed to draw policy implications and design concrete actions (incubation methodology) in order to accelerate the economic integration of migrants, with particular regard to entrepreneurship.